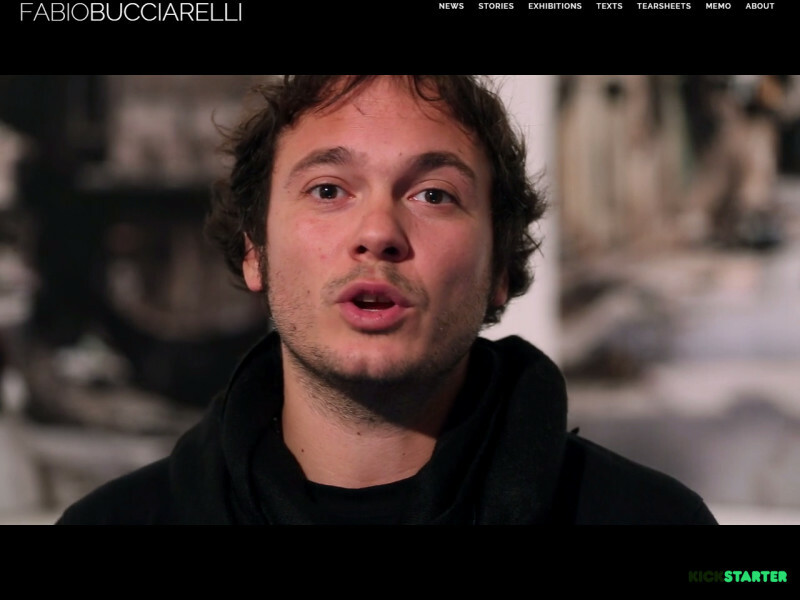 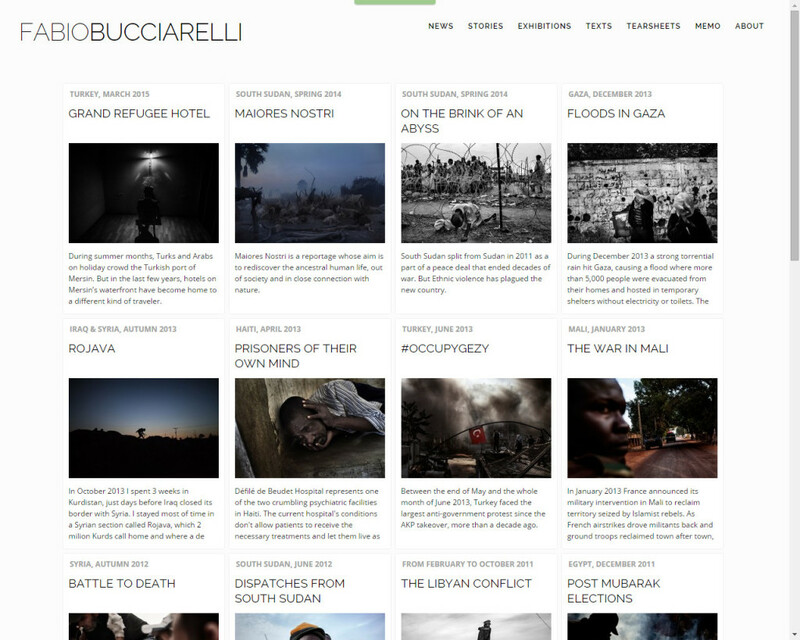 Fabio Bucciarelli is a freelance photojournalist and writer documenting wars, humanitarian and post-conflict operations. 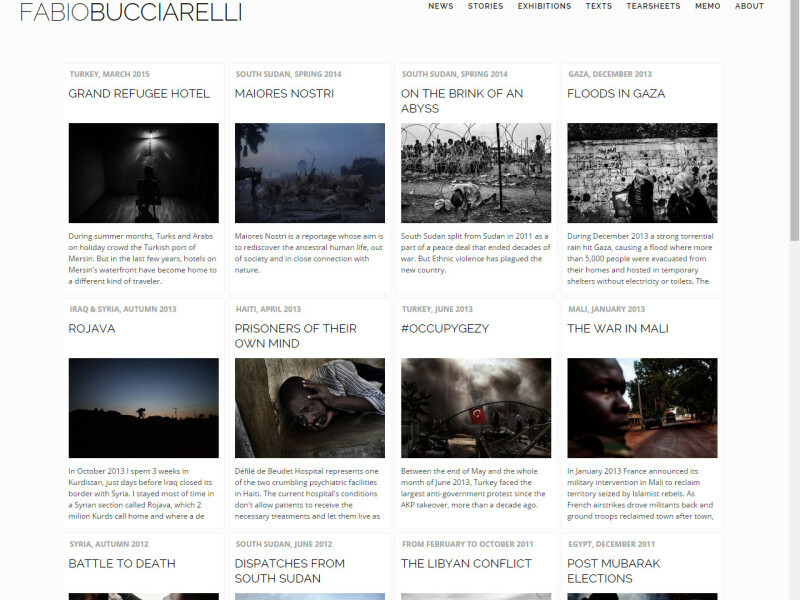 A collaborator of AFP and Time Magazine, his photographs have been published by many international magazines and newspapers. 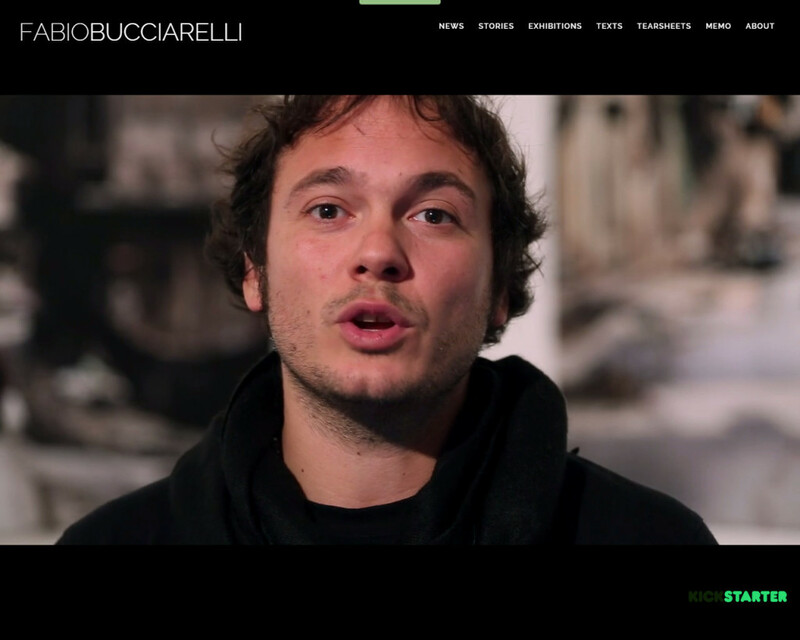 Fabio has been awarded with the most prestigious prizes for photojournalism, as the la Robert Capa Gold Medal and the World Press Photo.